A smart way to stream live data. WeatherLink Live™ makes getting your data from any Davis sensor simple, reliable, and fast. 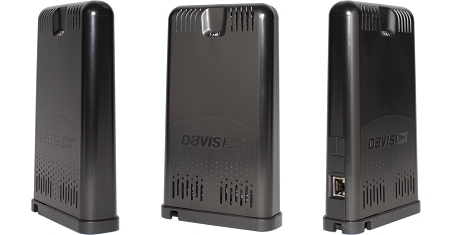 This data hub uses Davis’s dependable, frequency-hopping, spread spectrum radio to collect data from a network of indoor and outdoor sensors. Access your data from the WeatherLink Cloud on the website and mobile apps. • Ask Amazon’s Alexa about your weather. • Connect your data to smart irrigation systems or other IoT/smart home devices. • Contribute your weather data to the global WeatherLink community. • Share data with friends, family, or co-workers via the WeatherLink website and mobile applications. • Upload to a growing list of third-party sites like Weather Underground or CWOP. 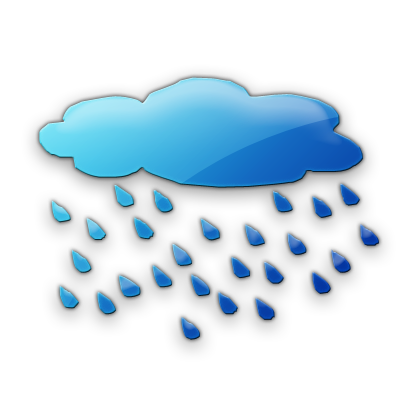 • Build your own weather tools with our powerful suite of API products. • Experience the fastest reporting weather data on the market with any personal device. • Safeguard recorded data with WeatherLink Live’s internal auxiliary memory. • Protect against data loss with redundant battery backup. • Simple Bluetooth setup using the WeatherLink app. • No Wi-Fi? No problem. Easily connect to Ethernet with the included cable. 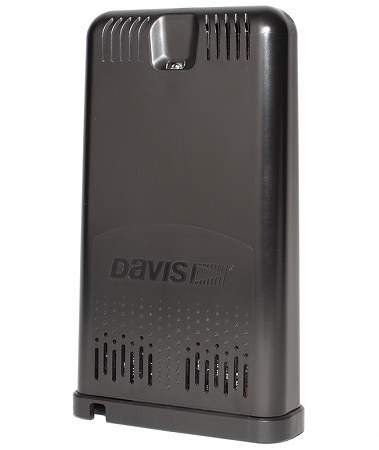 • Depend on Davis’s industry-leading, proprietary, frequency-hopping, spread spectrum radio to transmit data up to 1,000 ft. (300 m). Comes Wi-Fi ready, with a 6.5 ft. (2 m) power cable and a 5 ft. (1,5 m) Ethernet cable.